Tailored courses to unlock your full potential, and that of your car. Which is best for you? 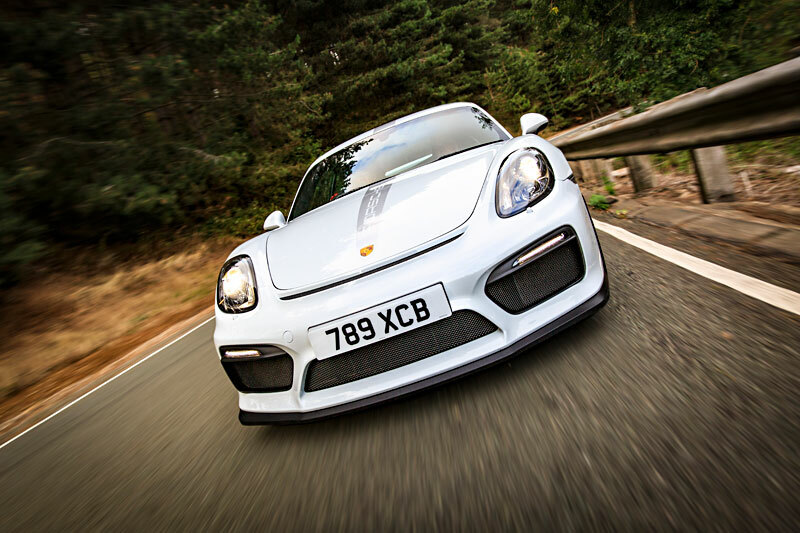 The ultimate combination of mastering fast yet safe driving skills in the challenging environment of one of the world’s best vehicle proving grounds, and then applying them to ‘real world’ conditions for daily use. 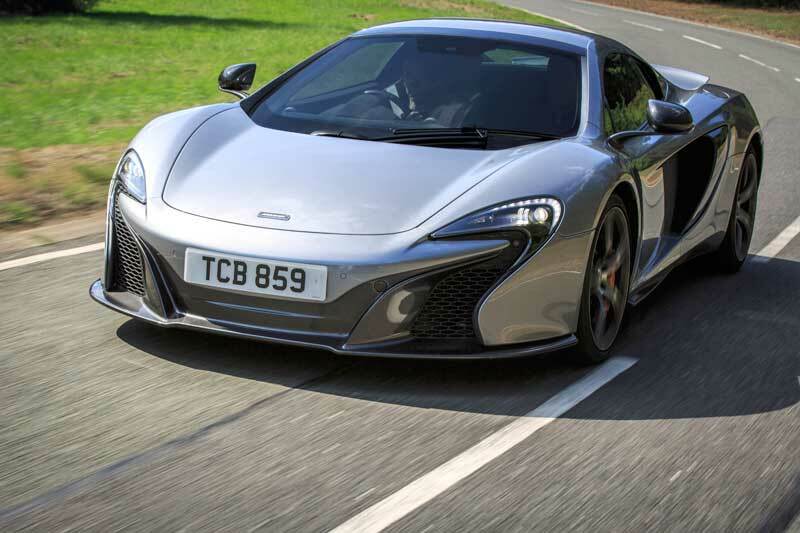 Having splashed out on your sports car, a bespoke Total Control Masterclass is very simply a sensible investment in yourself. By elevating your own skills to more closely match the ability and performance of your car, you’ll be able to safely and confidently enjoy much more of its potential, more of the time. 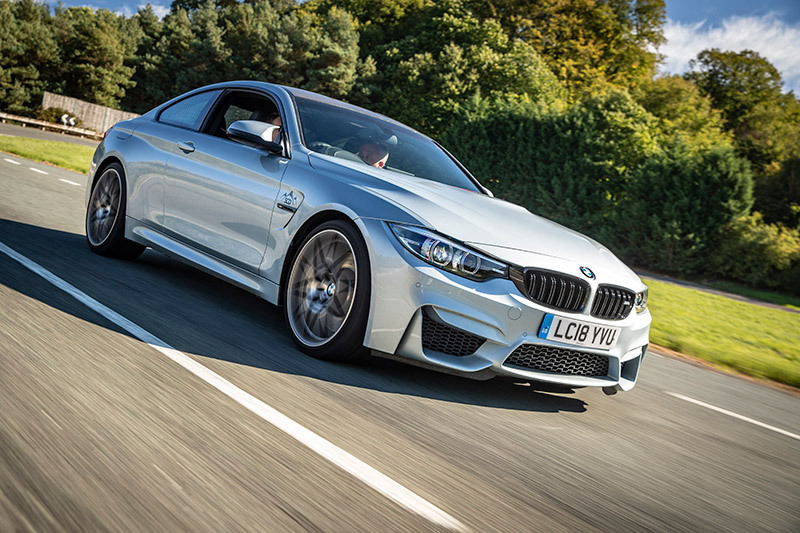 Whether you have just bought your first high performance car, or you already have vast experience and now want to move to a higher skill level, we can help. Being a fully bespoke service, each course is tailored to what you want from your time with us. Understand the physical forces acting upon your vehicle and how your actions as a driver affect its behaviour; including how even subtle weight transfer either assists or compromises your steering. 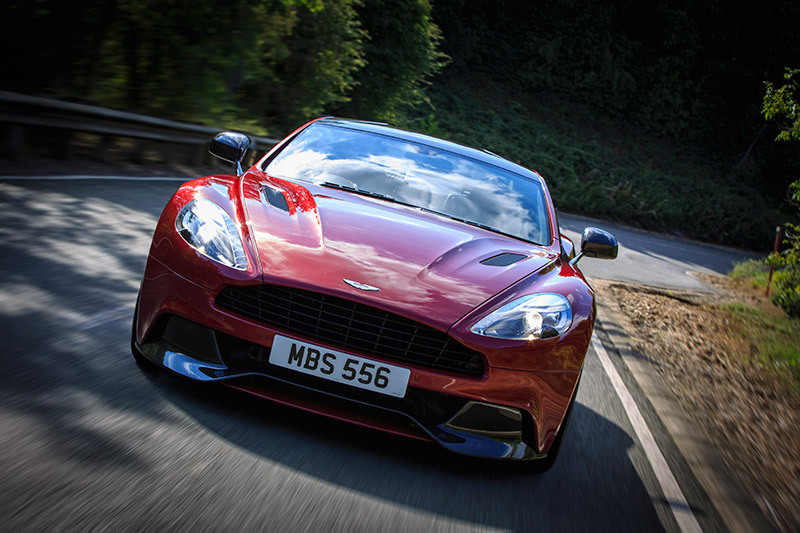 Fine-tune your use of the accelerator, brakes and steering so you can maintain high-speed stability and balance. Master techniques for precise cornering, such as trail-braking with either the right or left foot, as appropriate. Learn how to ‘read the road’ and accurately plan corners: taking them at the right speed, with well-judged turn-in points, apexes and exits. Enhance your understanding and best use of your transmission, whether through rev-matching and heel-and-toe downshifts in a manual, or accurate paddle-shifting in an automated manual. This has the benefits of making you mechanically sympathetic, plus fully immersing yourself in the process of really driving your car (as opposed to merely travelling in it). 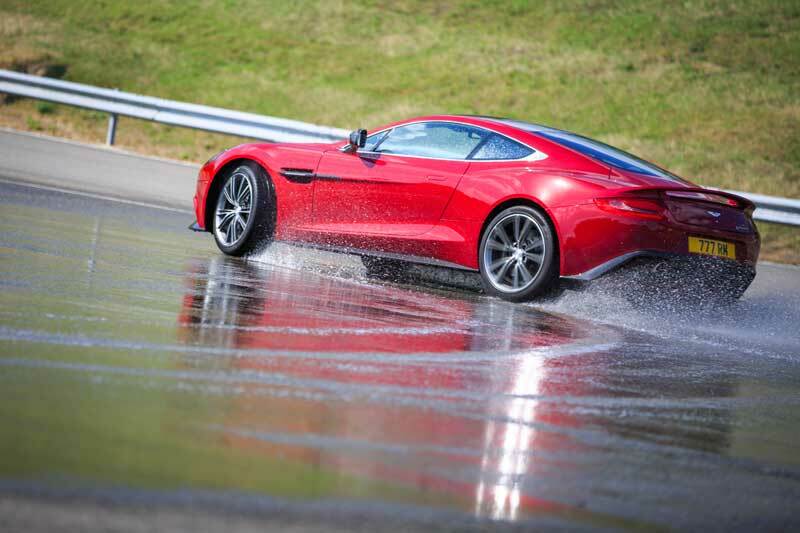 Learn front and rear wheel skid control and avoidance, plus optional wet weather handling (essential for safe driving at higher speeds). 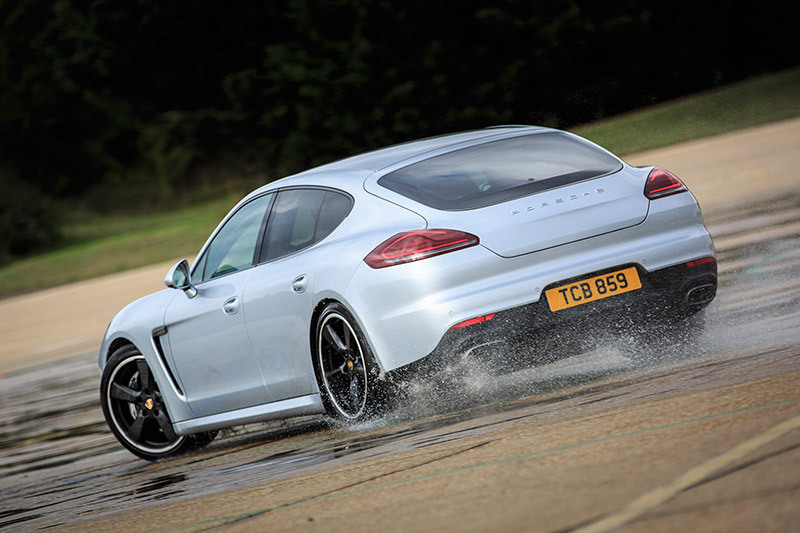 If desired, master the graceful art and finesse of power-sliding or drifting (with the option of doing so on a wet track, to preserve your tyres). Master emergency avoidance techniques (and develop trust in your car), in case one day needing to escape another road user’s mistake. Discover how to take full advantage of your car’s handling and active safety technology in necessarily sudden and abrupt changes of direction. Develop (often very significantly) the depth and detail of your observation; essential to being able to drive safely at speed. Over the course of the day, you will build layers of knowledge, technique and skill to produce a precise, swift and thoroughly enjoyable driving style. Optimise how you use the road in many different conditions to enhance safe progress, stability and grip. How to effectively manage space and time, creating your own ‘safety bubble’ and escape routes that protect you, any passengers, and your car. Gaining and giving information (from and to other road users), including accurately judging the optimum safe speed through any given corner. Discover how to positively influence the decisions and actions of other road users for your own safety (and theirs too). Advanced observation, anticipation and planning skills, to help you always be in the right place at the right time. Master safe and highly appropriate overtaking techniques on all road types. Take full command of your wider driving environment, not just your car. In short, you’ll develop your real-world driving skills to an extremely high level, and be able to safely enjoy the performance of your sports car year round. 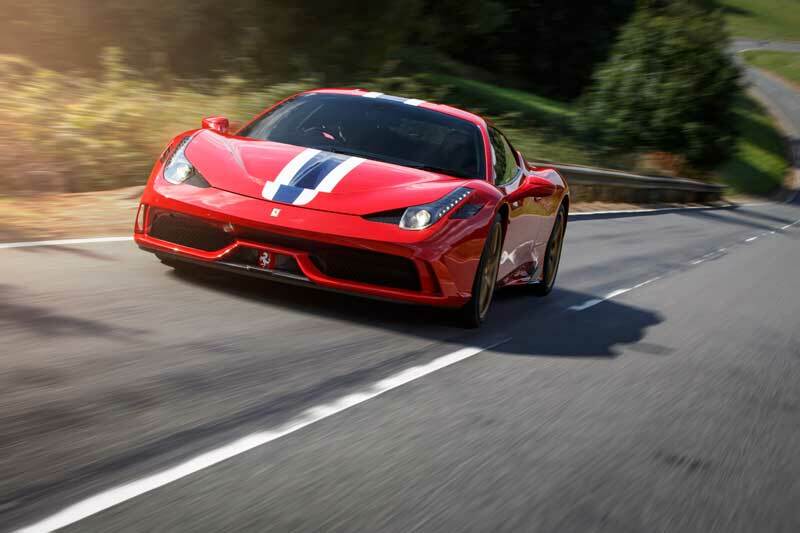 Book your bespoke Total Control Masterclass today and start enjoying your sports car to the full. 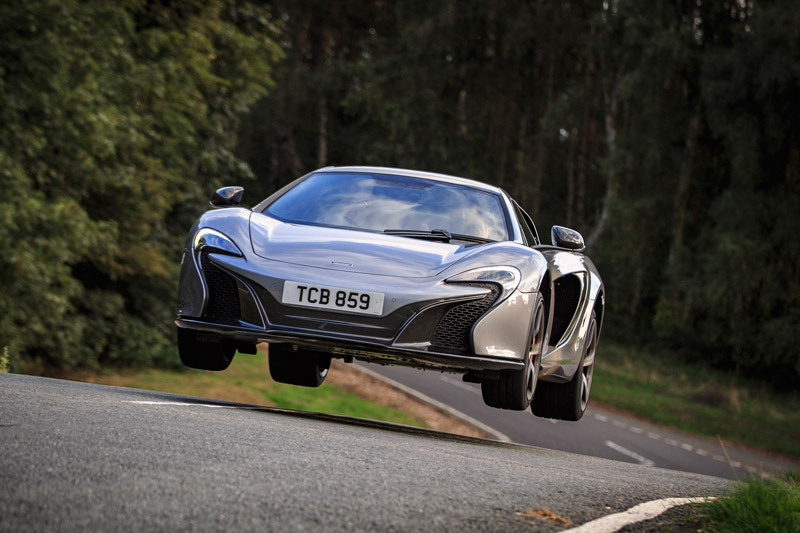 14 hours of intensive coaching to transform your driving and engagement with your sports car. 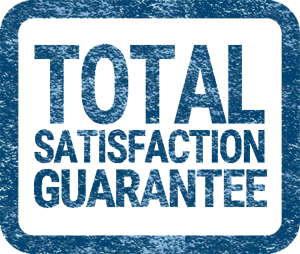 All for an investment of just £1,680 including VAT. If you simply want to improve your driving skills and control of your car, you must first explore, understand and exploit its handling characteristics in a controlled environment. On this 1-day course, you’ll be using a private, world-class driving venue, away from the restrictions and hazards of public roads. This enables you to develop the techniques to enjoy the performance and attributes of your vehicle, plus understand its limitations. 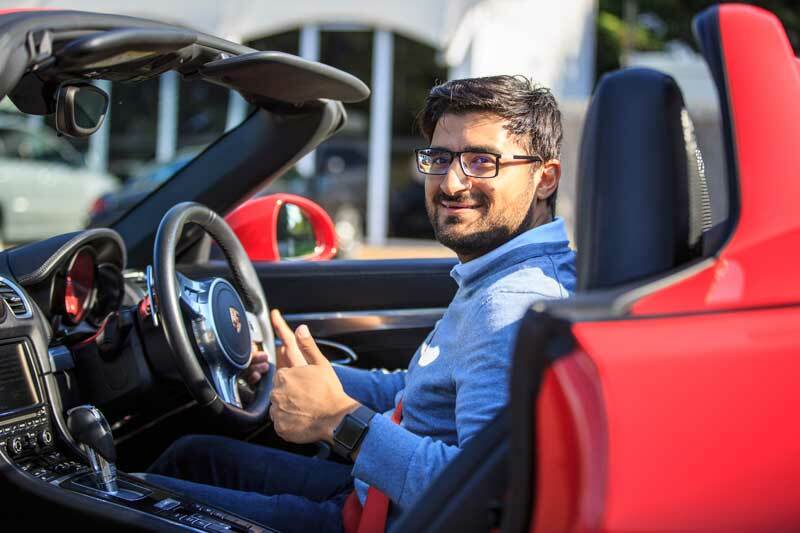 Whether you want to gain the confidence to fully enjoy your first powerful car, or already have great experience and knowledge but now wish to move on to a higher level, we will tailor a course that is right for you. 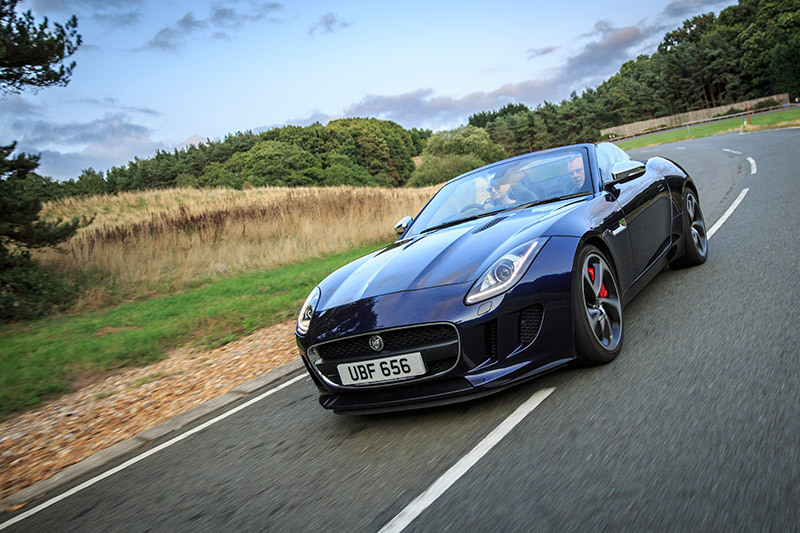 Maximise your enjoyment, satisfaction and safety from your sports car every time you drive it. Understand the physical forces acting upon your vehicle, and how your actions as a driver affect its behaviour, in order to make handling easier, more predictable, and better controlled. 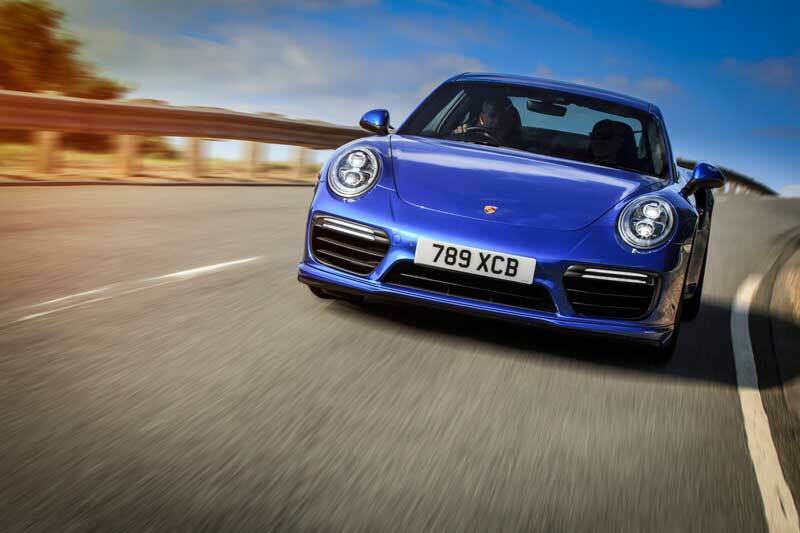 Develop your use of the controls to master performance driving techniques including high speed cornering, trail-braking and (if appropriate) left-foot braking. Learn how best to plan your way into and out of corners, accurately judging your turn-in point, apex and exit, for fast, safe progress. Enhance understanding and best use of your transmission, whether through heel-and-toe downshifts in a manual, or accurate paddle-shifting. 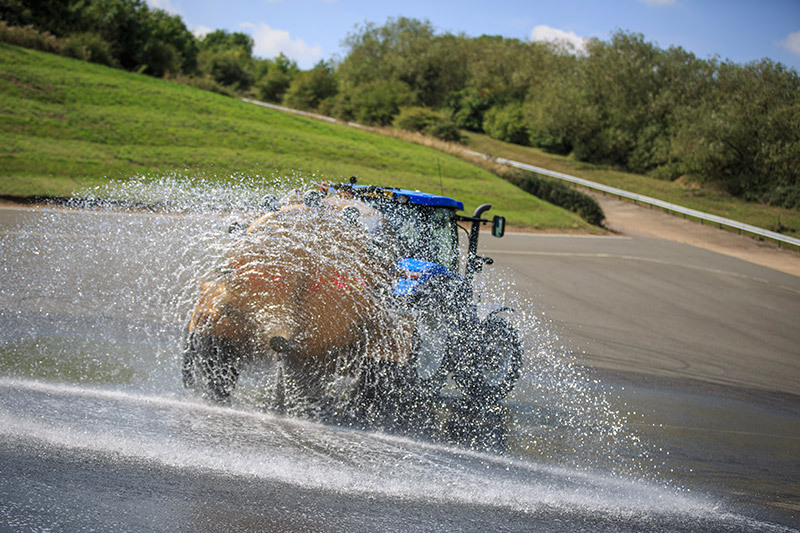 Learn skid control and avoidance, plus optional wet weather handling (so that you stay safe, whatever happens). Master the graceful art and finesse of power-sliding (drifting), if desired. Understand and practice emergency avoidance techniques, in case you one day need to escape another driver’s mistake. 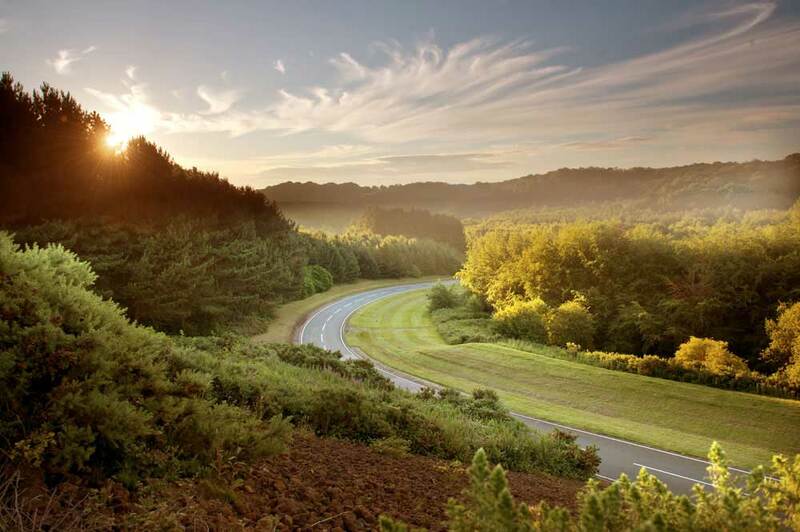 Learn how to take full advantage of your car’s handling and active safety technology. Prepare for track days or competitive driving, if appropriate. Develop your driving skills to an extremely high level, in order to safely enjoy the performance of your sports car in all conditions. 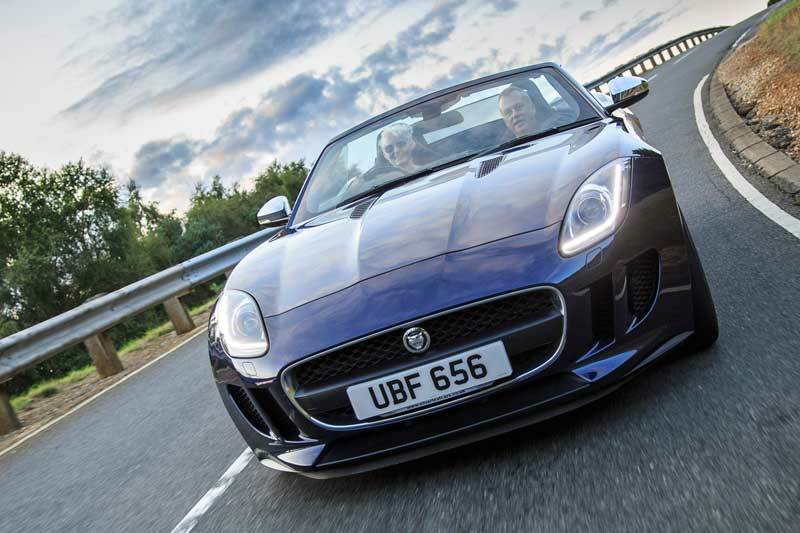 In summary, you’ll build layers of knowledge, technique and skill to produce a thoroughly engaging driving style that is suitably swift, smooth and safe. 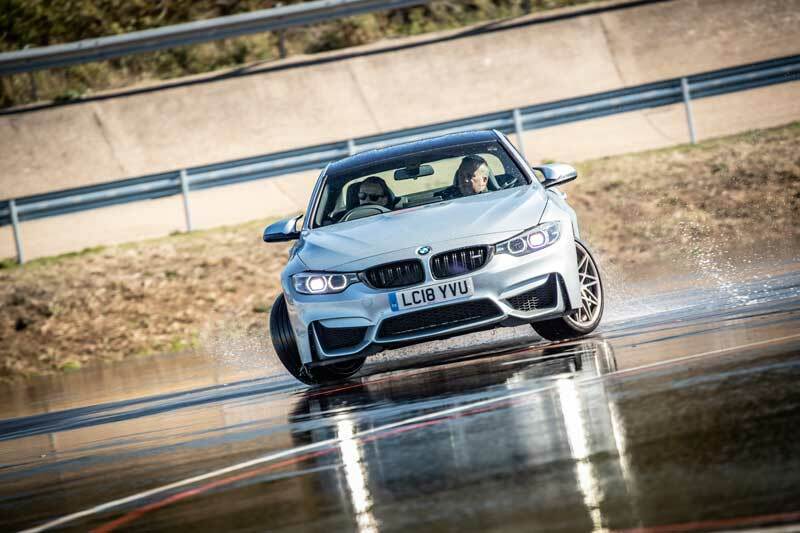 Book your Dynamic Handling Masterclass today, and start enjoying your sports car to the full. 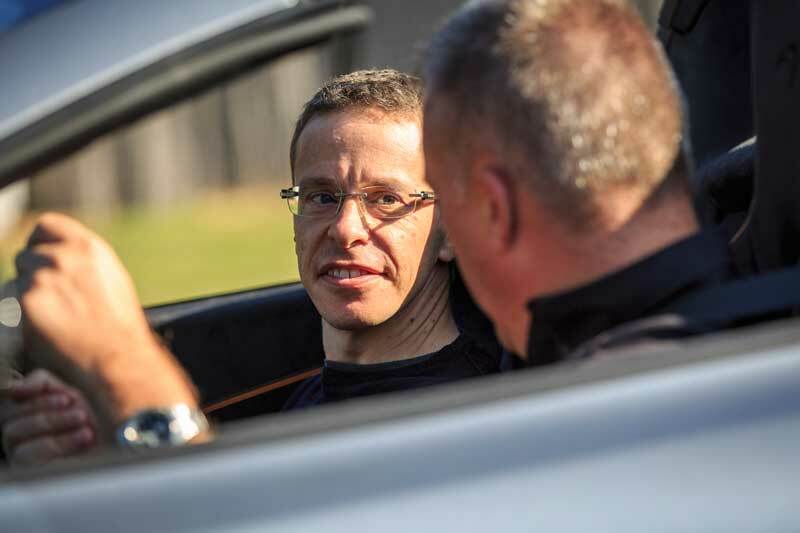 7 hours of intensive coaching to help you become fully ‘as one’ with your sports car. 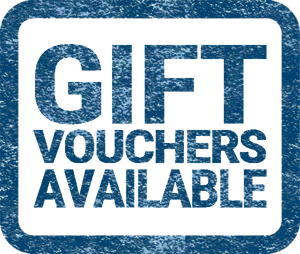 Your investment is just £1,110 including VAT. 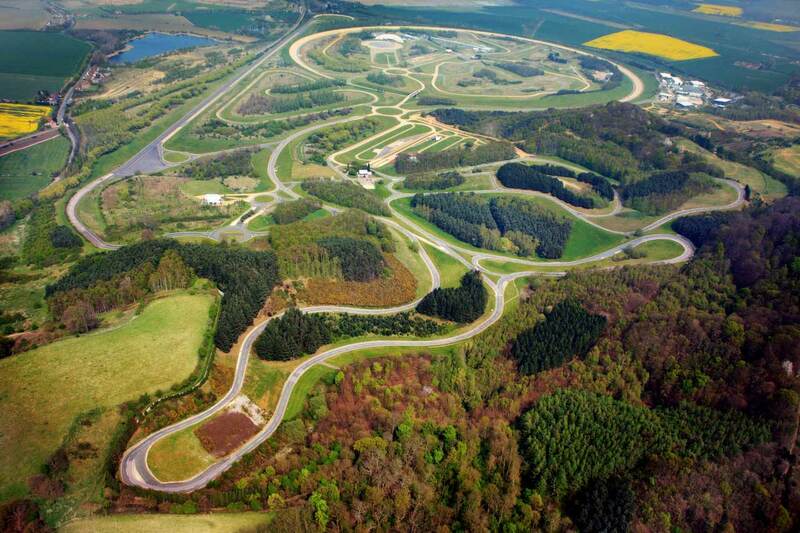 Track aspects of our masterclasses are at the renowned and exclusive Millbrook Proving Ground, with unrivalled facilities that are simply ideal for performance driver coaching. Located near Bedford and just an hour’s drive north of London, Millbrook is a private 700 acre site that is generally closed to the public. 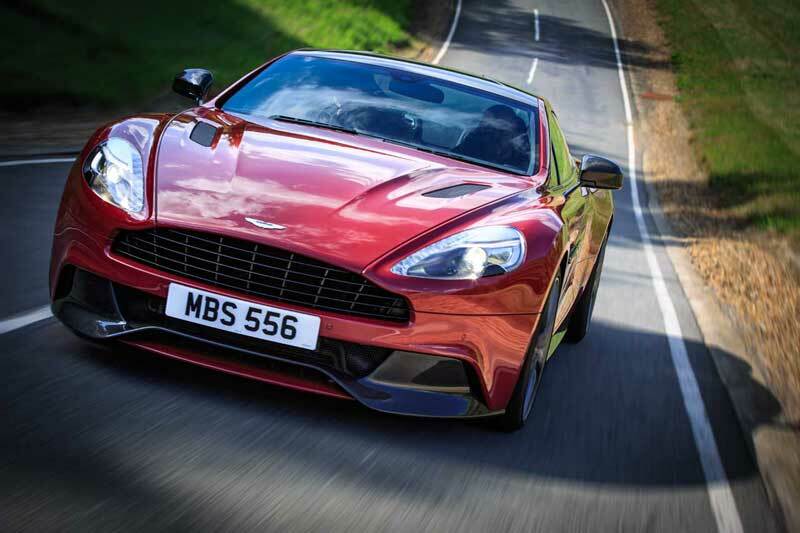 Used by many leading sports car makers, it features some of the most interesting, dynamically challenging and ultimately rewarding driving roads to be found. 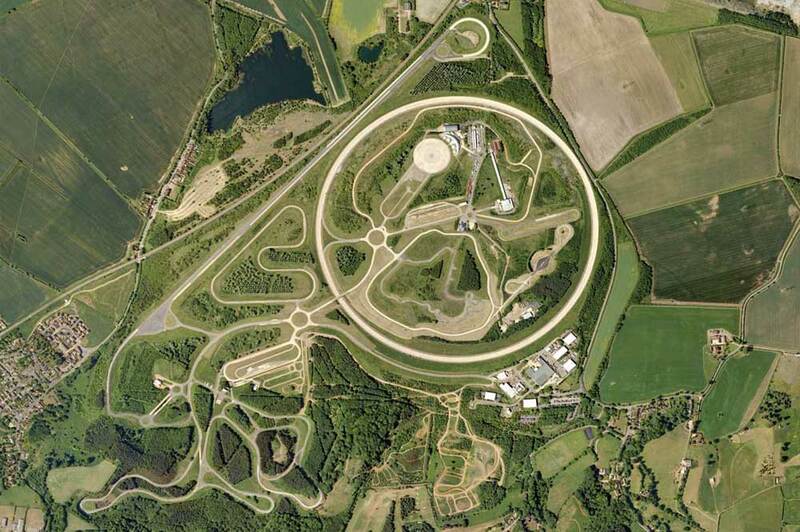 Specifically designed and built for rigorously testing and developing new cars (including a good many high-end sports cars), the various test tracks are far more useful for high performance driver coaching than any racing circuit, let alone old airfield. The final day of each Total Control Masterclass translates the many skills and techniques developed at Millbrook into everyday application on real roads. 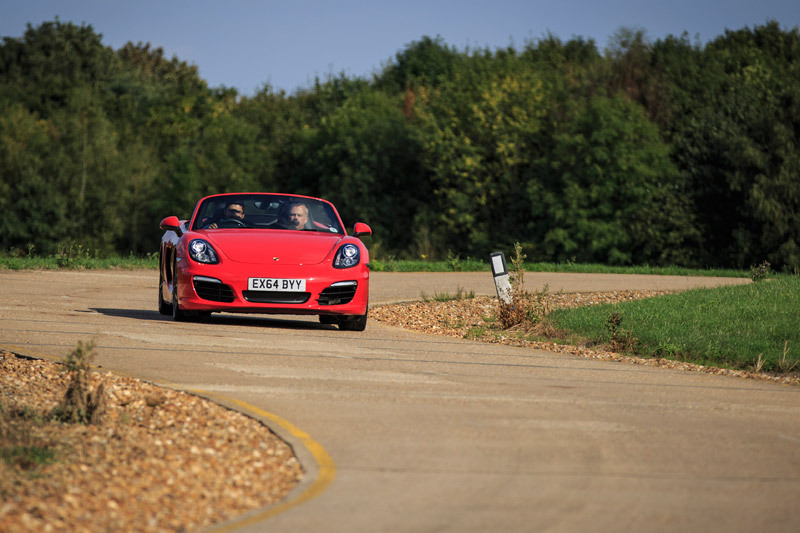 We typically use a broad mixture of great driving roads around Cambridgeshire, Bedfordshire and Northants, to help you perfect a hugely rewarding, swift and safe driving style; in complete harmony with your sports car. We are fortunate to have clients from around the world visiting us for coaching in the UK. We can also deliver Masterclasses elsewhere in the UK and abroad, as and where appropriate. Courses are available Monday – Saturday. Your course will be just that – yours: we never expect you to share any element of your course with other clients. Training is usually run on a one-to-one format, though you are welcome to share your course with a partner if desired. We can also accommodate group courses using several or more trainers; ideal for owners’ clubs etc. Your car will have individual handling traits which are important to understand, hence all training will be conducted in your own car, for ultimate benefit.